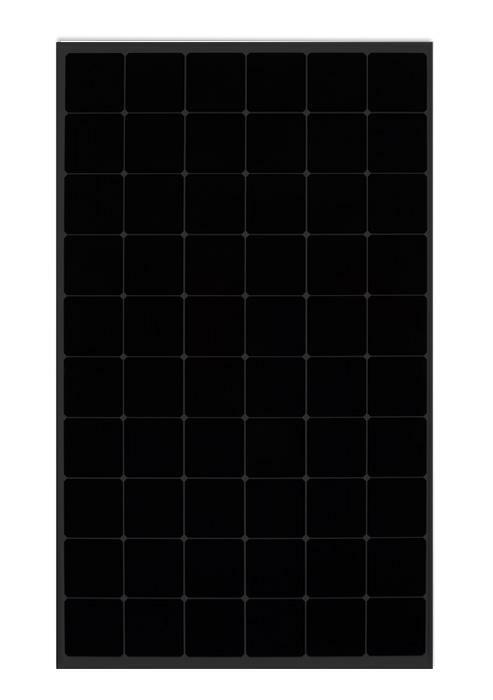 Invent photovoltaic modules Q300 – Q300 HP Total Black vare all made in Italy according to certified quality systems and with a high-output automated production line. 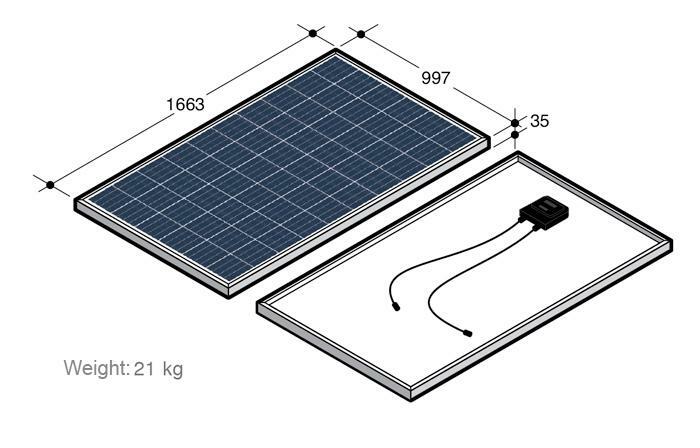 All Invent modules are equipped with Invent’s patented InvisibleCell® technology, which makes the module’s electrical connections invisible, making the panels aesthetically pleasing with an elegant and modern design. At the end of their lifespan, these modules will not give you any problems because Invent is a member of PV Cycle. 25 mm ice ball at 23.0 m/s-1 on 11 impact locations. Additional simulation of an impact whose energy is equal to an ice ball measuring 30 mm in diameter. The module is subjected to 5400 Pa. We also carry out an additional test during which the module is subjected to 7500 Pa to ensure perfect resistance. The module was operated at a temperature of -45 °C with a relative humidity of 85%.